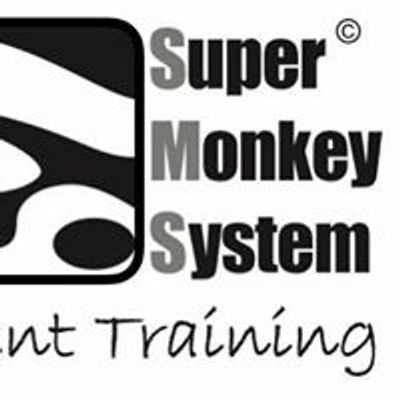 This workshop is an introduction to the SuperMonkeySystem of functional movement training (SMS). It is for anyone who is curious about functional movement training and has the desire and commitment to move with more integrity and awareness. We will explore primitive movement patterns and how they form the basis of moving with better flow and power potential. This is a practical movement workshop which outlines and explores the principles and science behind our approach. You can watch our intro video here. Drawing from nature and primate evolution for inspiration and rooted in the infant human developmental movement sequences we are born with, SMS training reboots your programs to restore function, symmetry and performance, allowing you to move with greater mobility, strength and power. In SMS training we place great emphasis on the internal journey of how a movement feels on the inside. When a body is moving authentically, movement looks and feels efficient and smooth. When we watch athletes, dancers or other animals move we see grace, efficiency and flow. By introducing you to our integrated mind-body approach we will guide you in developing an enhanced kinaesthetic awareness which enables you to develop your physical performance. SMS training reboots your authentic foundational strength by delivering the variety and type of movement patterns your body was designed to thrive on. Come and join us to find out more about SMS.